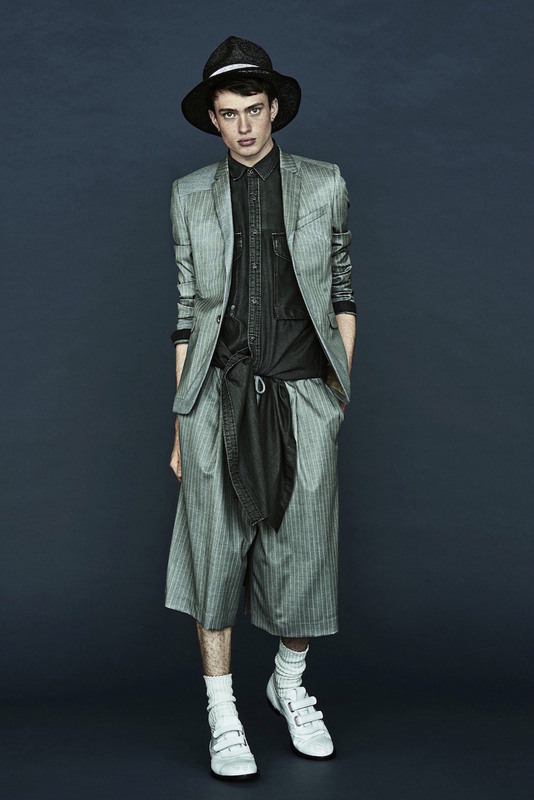 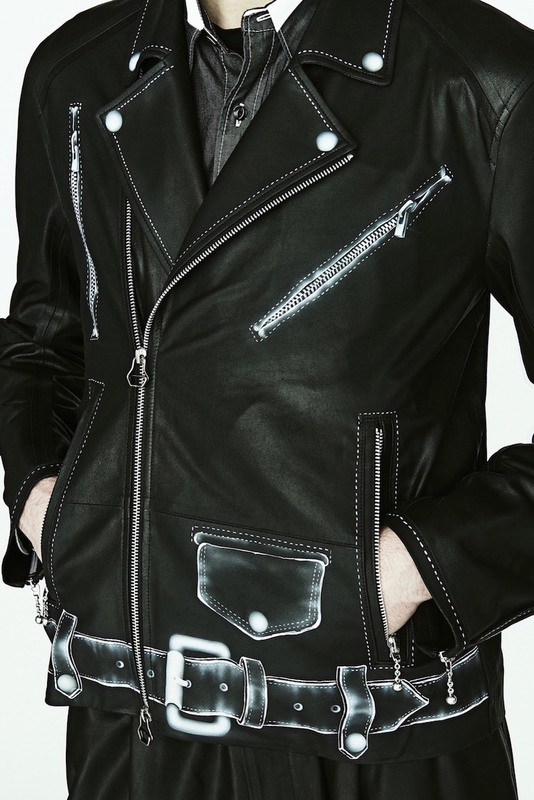 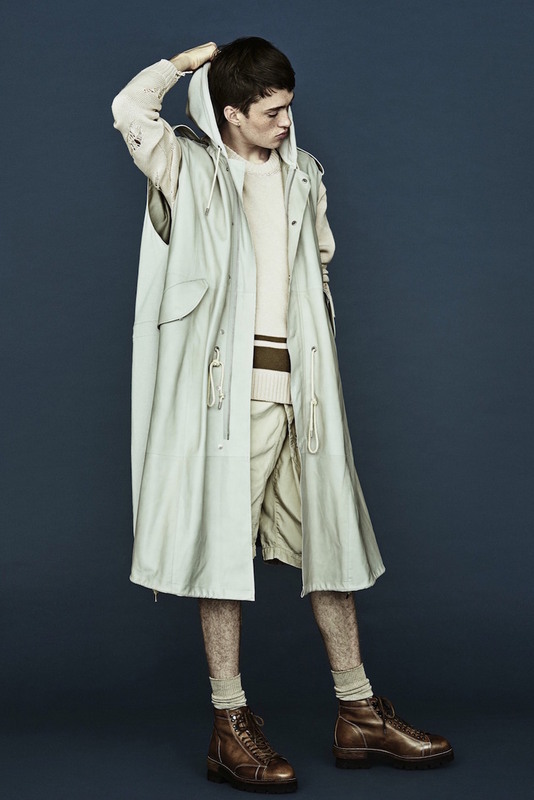 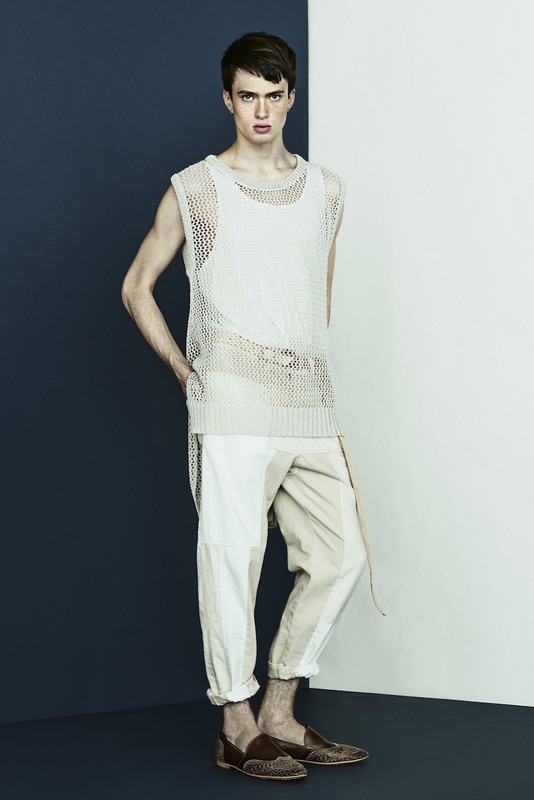 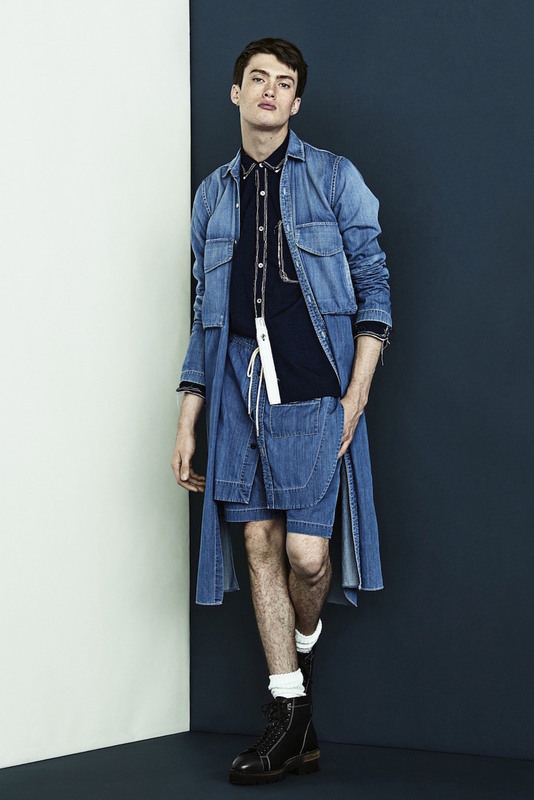 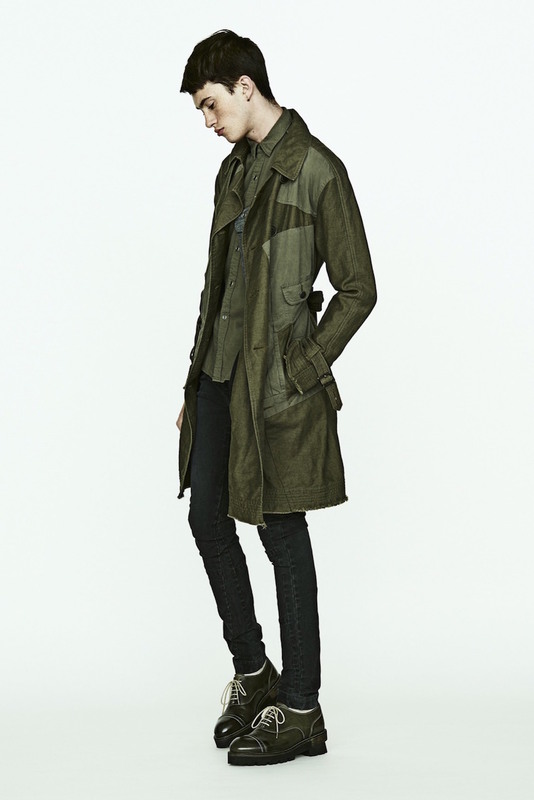 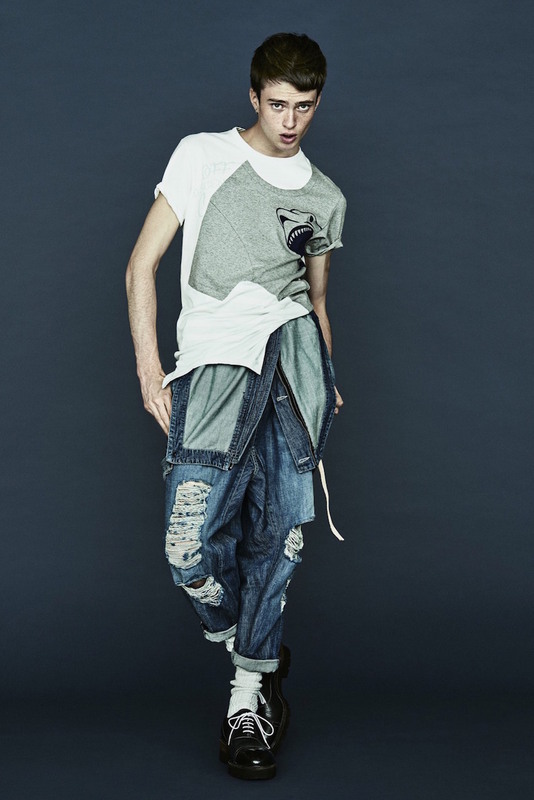 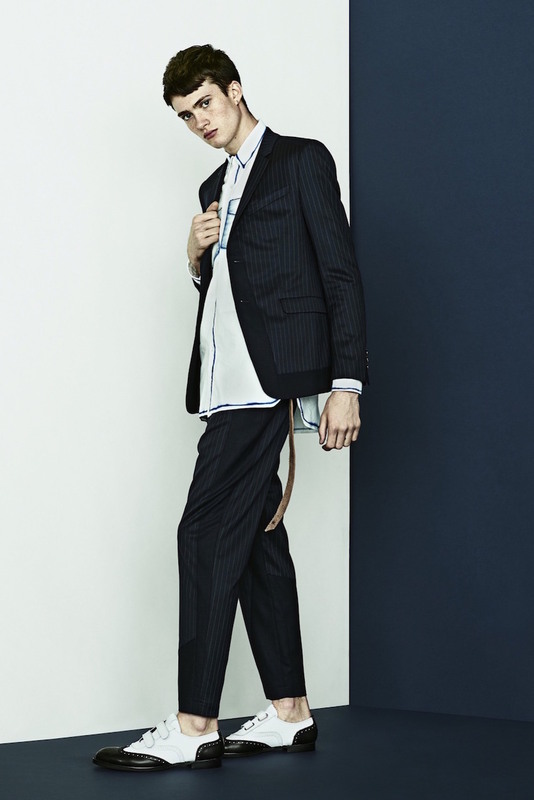 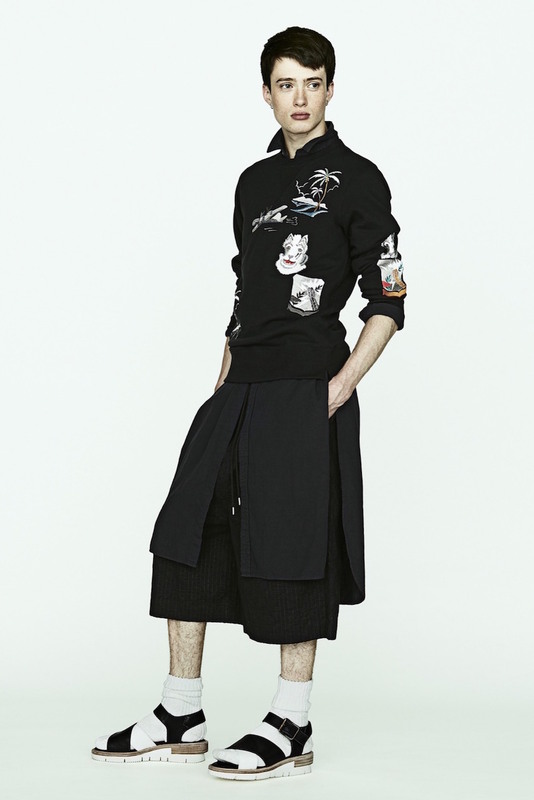 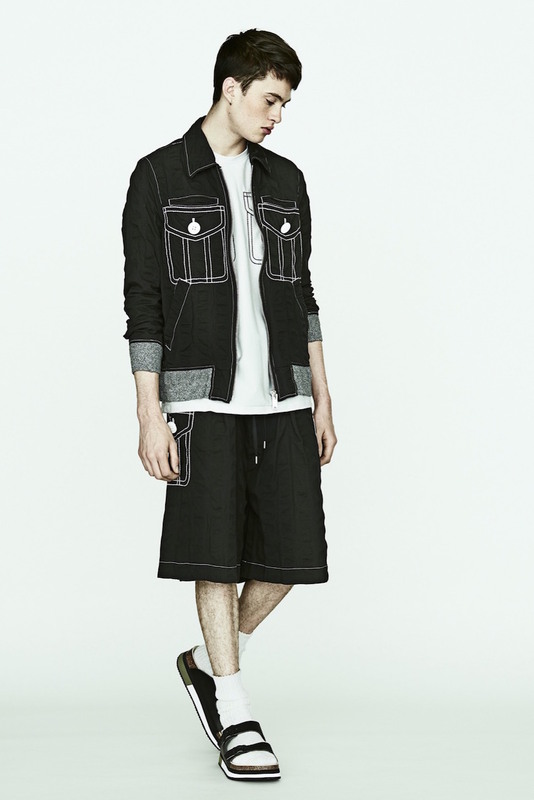 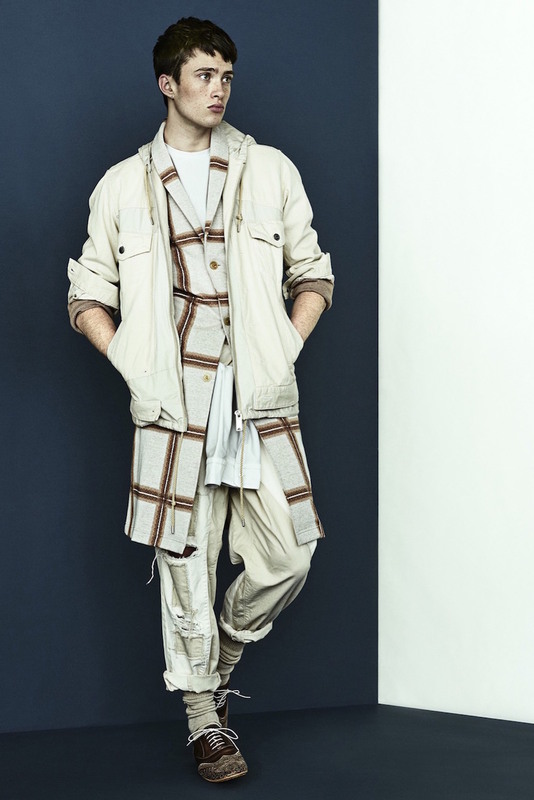 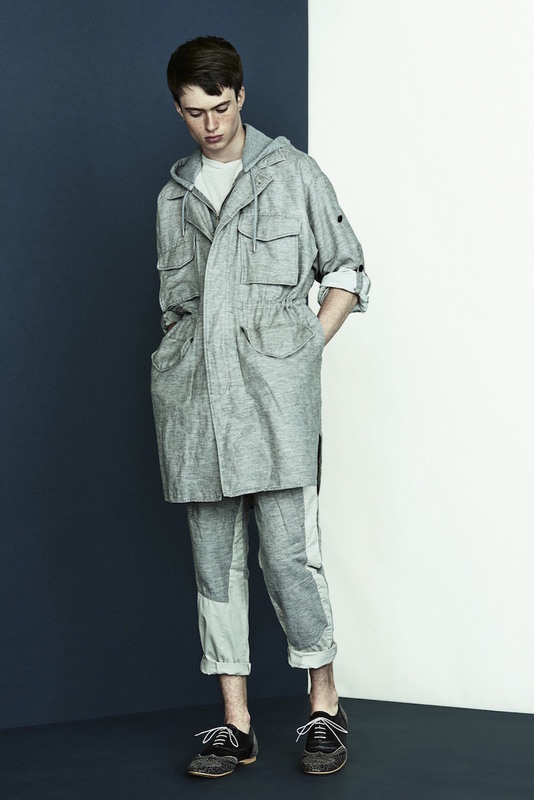 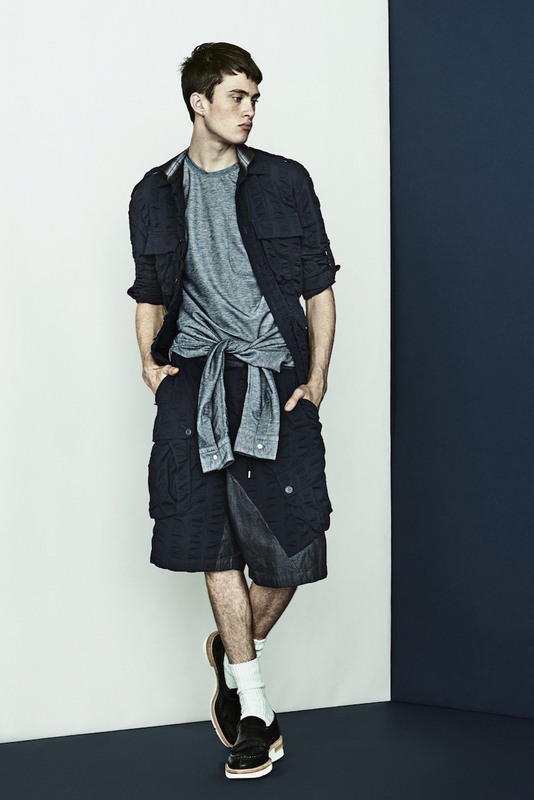 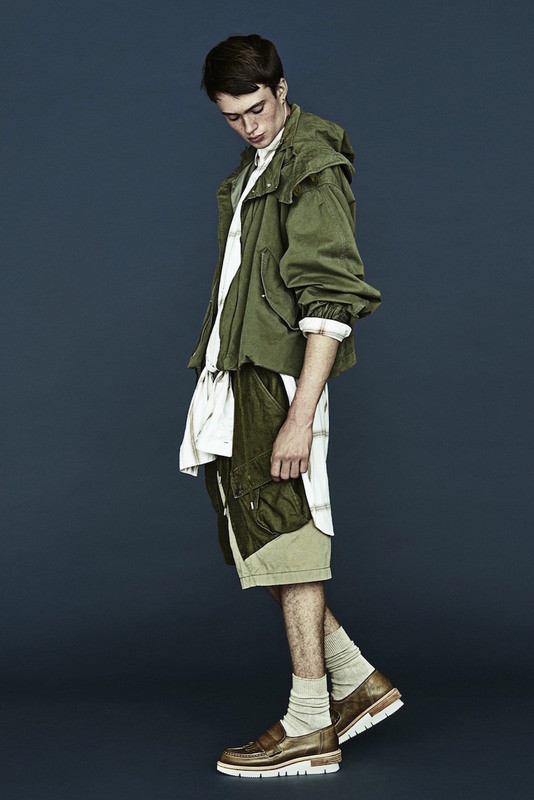 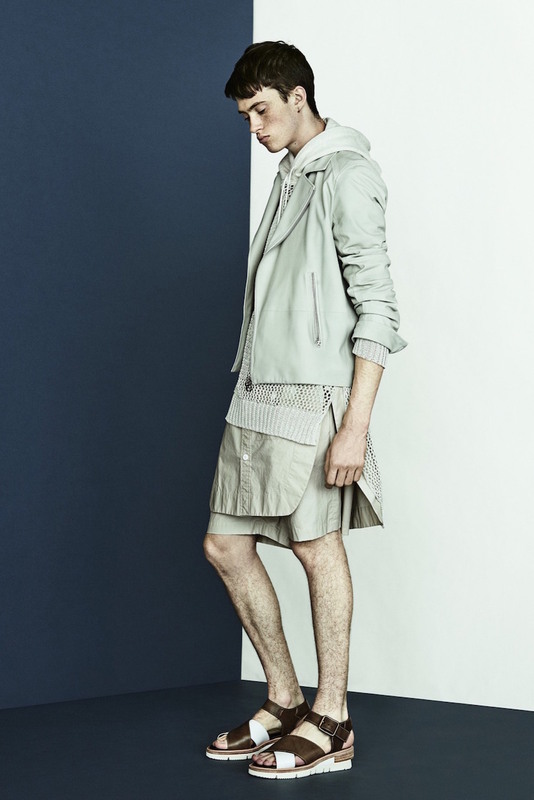 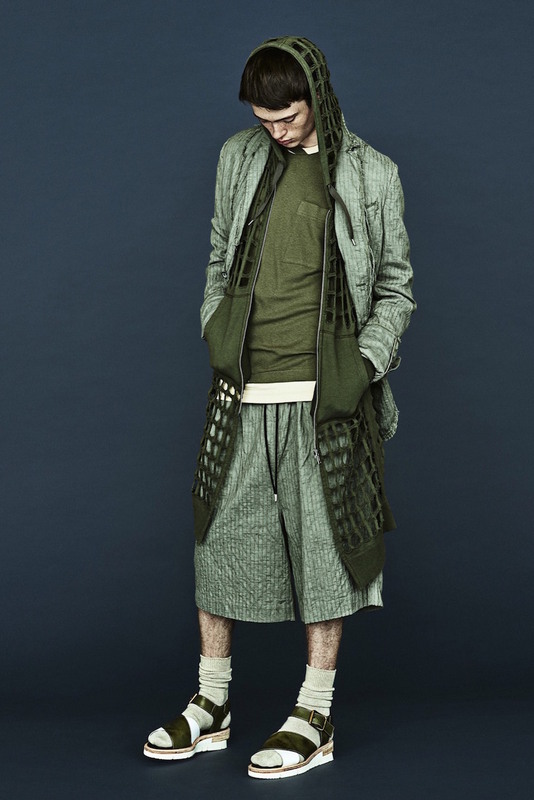 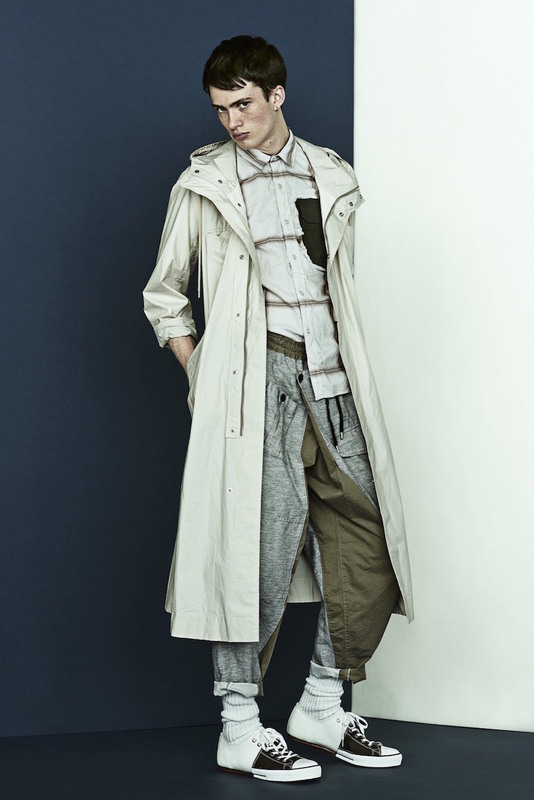 Miharayasuhiro Spring 2016 menswear collection. 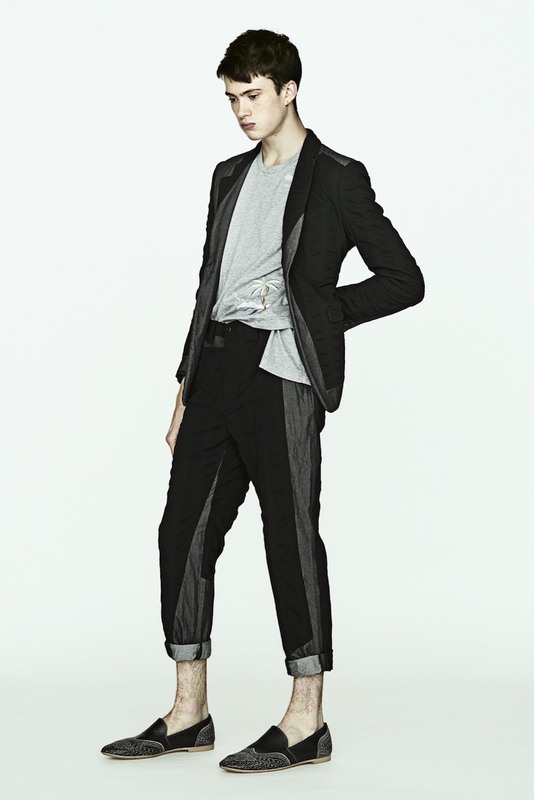 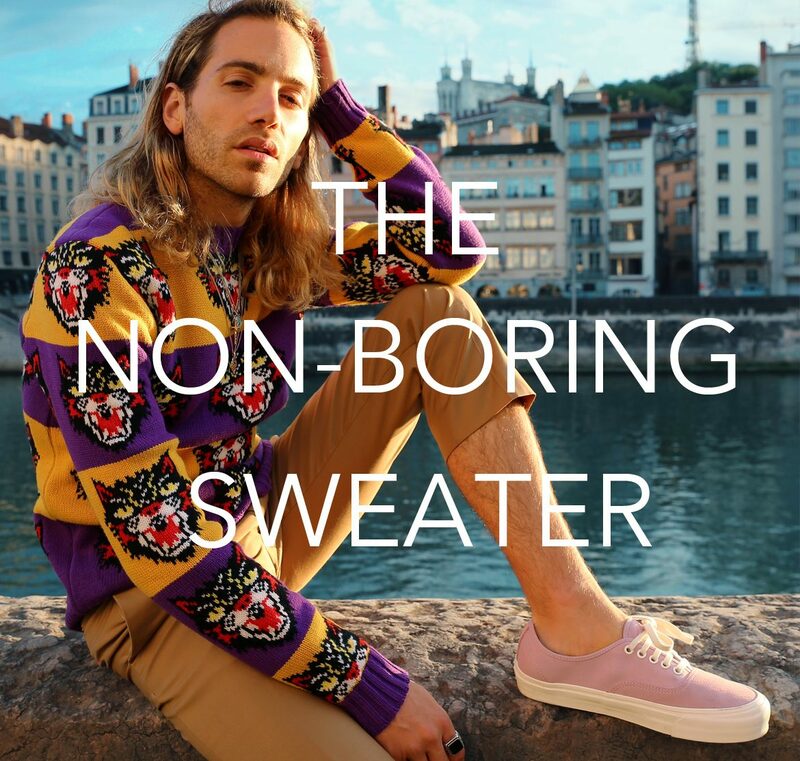 In 9 words, turning tricks with trompe l'oeil pockets and unexpected volume. 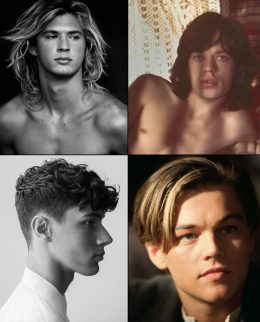 As autumn beckons, so do the barbers’ chairs. 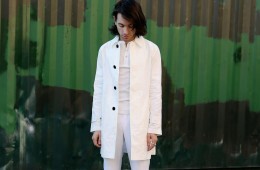 Be a figure of freshness and ice-cool in white everything.